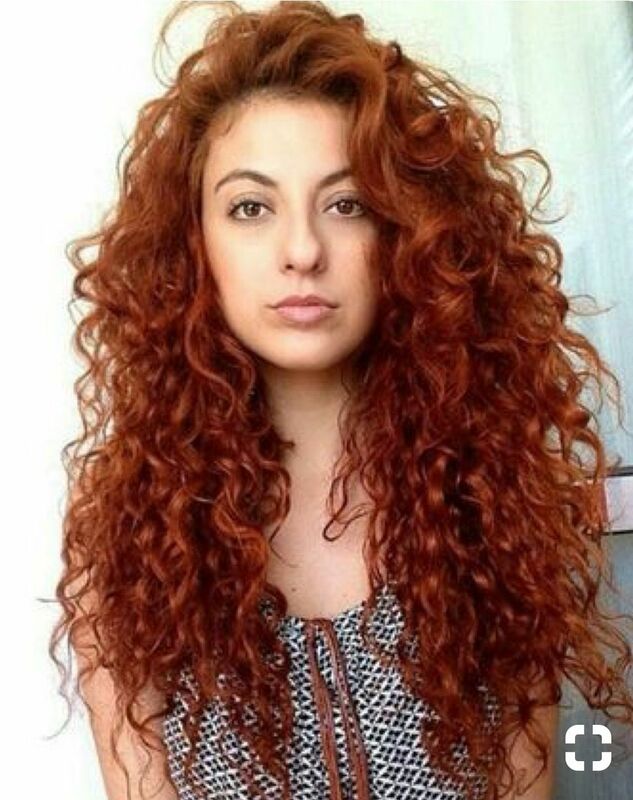 Do you struggle to achieve length with your curls? If so, you're not alone. Many curly girls express frustration over not being able to grow long curls. Keep in mind, curls grow at the same rate as straight hair. However, due to their coiled shape it seems as though they take longer. Here are 5 reasons your curls aren't growing. Sorry, but it's true! It's really hard to wait for curls to grow to the length you desire. It takes a very long time. Healthy hair grows at the rate of 1/2 inch per month. This means it can take up to a year for 6 inches of healthy growth. You won't see a significant different day to day, but over several months and years you'll notice a bigger difference. Do you skip out on your regular haircuts with your stylist in an effort to avoid losing length? If so, you might be losing length to breakage. However, don't go to the stylist too often. If you head to your favorite salon every month, all you'll end up doing is snipping off any length you do manage to attain. Opt for a trim every 8-10 weeks instead. If it seems like it's taking forever for your curls to grow, it could be because you're losing length to breakage. The longer your hair is, the older it is, which means the ends become more brittle. If your hair is particularly damaged, you might end up losing as much on the ends as you gain per month of growth. Have you been to the doctor lately? If not and you've ruled out all other causes of slow hair growth, it might be time to visit your doctor for a check up. Some medical conditions can really wreak havoc on your curl growth. A doctor can help rule these issues out. Some hair can only grow so far before it leaves its anagen phase. Outside of anagen, your hair is no longer growing. If you notice you have some hairs that don't seem to be growing, examine them for a natural tip. If they're slightly tapered and not blunt, that means they haven't broken off or been cut. This should give you an idea of about how long your hair will grow before it's done.